Nord Drivesystems AC vector drives up to 90 kW have been certified by Underwriters Laboratories of Canada. This is in addition to the existing UL certification in the US. The certification allows for more efficient drive configuration for the North American market as the additional line filter that was previously necessary for use in Canada is now no longer required. This provides users with several benefits, including: cost savings, faster wiring, reduced space requirements and simplified configuration. 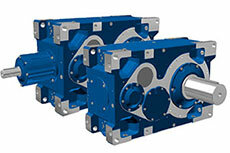 Nord Drivesystems has extended its range of industrial gear units by adding a new size. 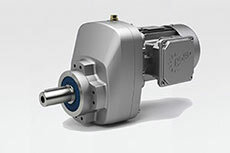 Nord Drivesystems has launched a new line of single-stage helical inline gearboxes with a NORDBLOC.1 light alloy case. 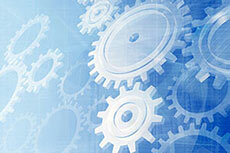 Nord Drivesystems will present drive functions for smart factories at the 2016 Hannover Messe exhibition. 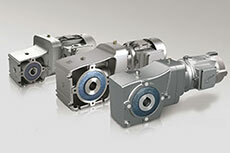 Nord Drivesystems has expanded its range of slim two-stage helical bevel gearboxes.